Due to their location in the crossroads of Europe and their status as a former Soviet Republic, the Armenians adopt European manners and lifestyles, albeit sometimes in outdated forms, and exhibit a love for Slav culture particularly in sports and television programs. Armenians see nothing wrong with this combination, so visitors must respect it. Armenians are very family-oriented, but this does not prevent them from also being very hospitable to visitors. As such, tourists who come into a village with nary a penny can find shelter and food from a family. Women are expected to dress modestly in churches while men are expected to be polite towards women, even when it means giving up your seat on a crowded bus. 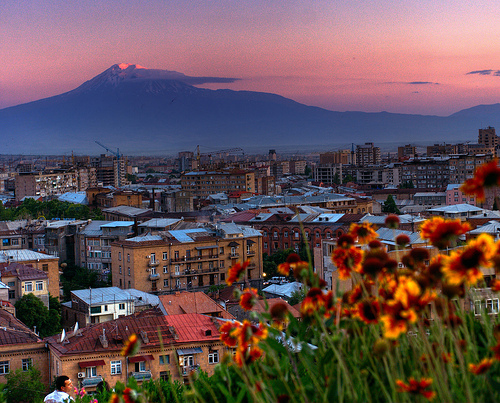 Armenia, a former republic of the Soviet Union, is a landlocked country straddling Europe and Asia. Its rich and ancient culture coupled with magnificent nature vistas and friendly people make it one of the most pleasurable places to visit in the Caucasus. Since it is the oldest nation to accept Christianity as its state religion, expect to see plenty of old monasteries attesting to that fact. Fortunately, the monotony of monasteries is broken by the spell of its natural beauty and its outgoing people. And because it is an emerging democracy, visitors are generally safe within the environs of Armenia. As previously mentioned, Armenia is a landlocked country bordered by Iran, Turkey, Azerbaijan and Georgia. Lake Sevan, its largest lake, faces environmental problems, the most notable of which is the significant drop in water levels brought by irrigation and water diversion to hydroelectric power plants. Still, its vista is quite amazing and forms part of Armenia’s tourist industry. Armenia’s terrain is dominated by Mount Ararat, which is officially part of Turkey but is still considered to be part of its national symbols. Visitors are treated to a diverse landscape ranging from lush forests to arid deserts as well as the alpine environs. In fact, some places boast of such geographical diversity in one setting. The climate is basically highland continental with cold winters and hot summers. So, visitors are advised to gear up appropriately. 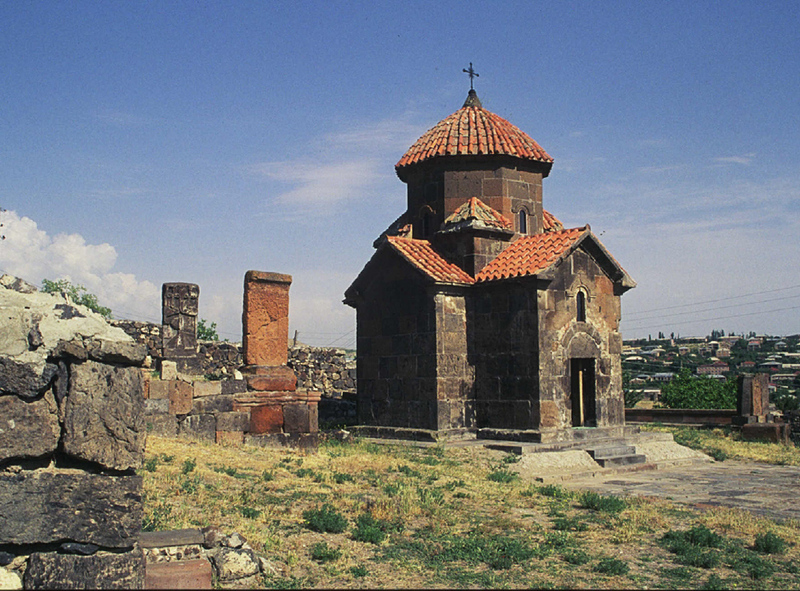 Armenia has deep roots to Judeo-Christianity by virtue of its connection to Mount Ararat, which the Bible said was the place where Noah’s Ark landed after the Great Flood. Ancient empires like the Hittite Empire, the Mitanni and the Kingdom of Urartu established their supremacy in Armenian land. Its strategic location also made it the site of invasions from various peoples like the Mongols, Greeks and Russians. One of the most notable, not to mention the most horrific, events in Armenian history is the genocide that occurred April 1915 and onwards. It has resulted in the Armenian Diaspora, because of which an estimated 8 million Armenians now live abroad. After the Soviet Union’s breakup in 1991, Armenia was the first non-Baltic state to declare its independence on August 23. It continues to be a flourishing democracy with a market economy. 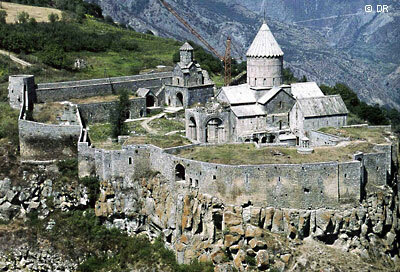 To get the best of what Armenia has to offer in terms of tourist sites, day tours from Yerevan are highly recommended. Visitors can choose either a half-day or a full day trip to major attractions like the Republic Square, the History Museum of Armenia, the Freedom Square, the Vernissage, the outdoor handcrafts markets and the Yerevan Brandy factory. For the more adventurous, there are the monasteries of Haghpat and Sanahin, the Petroglyphs of Ughtasar, the caves of Khndzoresk, the Lake Sevan water resorts, the Arzni and Jermuk hot springs and the rainforests of Aghveran, Dilijan, Bjurakan, Tsaghkadzor, and Gugark. These require special planning because the transportation can be infrequent. With these attractions, activities in Armenia include rock climbing, hiking, wind surfing, skiing and camping.